In 1818 Chile proclaims its independence from Spain • The United States Congress adopts the flag of the United States as having thirteen red and white stripes and one star for each state (twenty) with additional stars to be added whenever a new state is added to the Union. 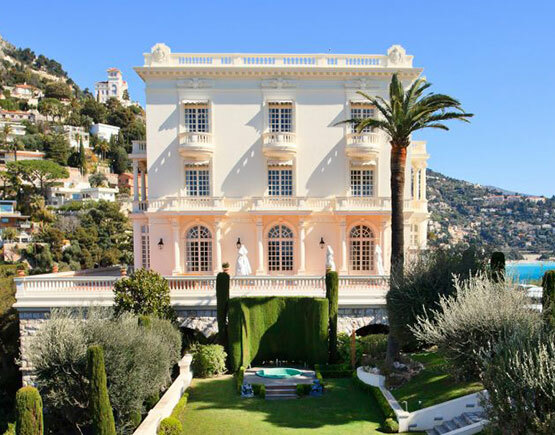 Like most principalities, Monaco is a country run as a business, and like any enterprising family, Monaco’s royal lineage has taken advantage of the idyllic surroundings and tax-free lifestyle with the creation of Société des Bains de Mer. The hotel group is comprised of the decidedly more modern Monte Carlo Bay and Beach Club fit for summer family fun, as well as the five-star Hôtel Hermitage, and the iconic Hôtel de Paris, which sits adjacent to the Monte Carlo Casino. 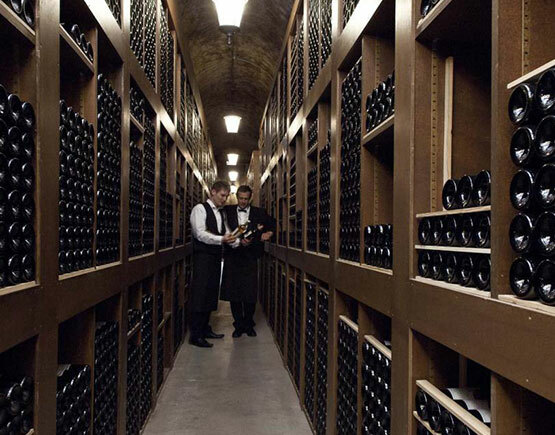 It is beneath the Hôtel de Paris where over 400,000 bottles of wine and spirits are kept under lock and key in a sprawling, subterranean cellar that services every one of the bars and eateries within the hotel group, which also happens to include Karl Lagerfeld’s former private residence, Villa La Vigie. 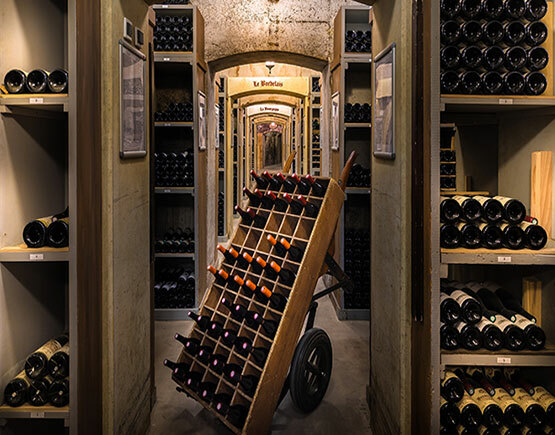 The cellar is meticulously organized using the same original system set in place when it was completed in 1874. 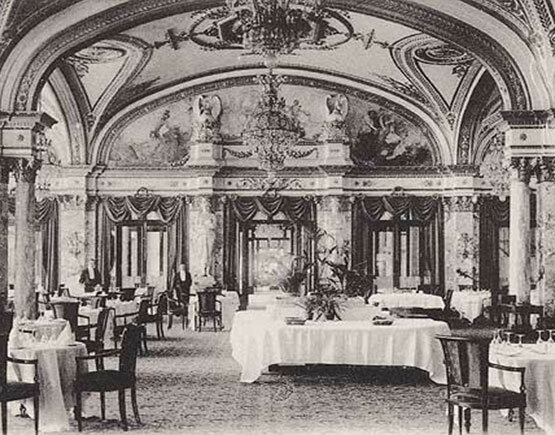 At that time it was the most extensive hotel cellar in the world. Accessing these wines as a customer does not come easy. The cellar has also played host to some epic moments in history, including the 20th wedding anniversary of Prince Rainier III and Princesses Grace. 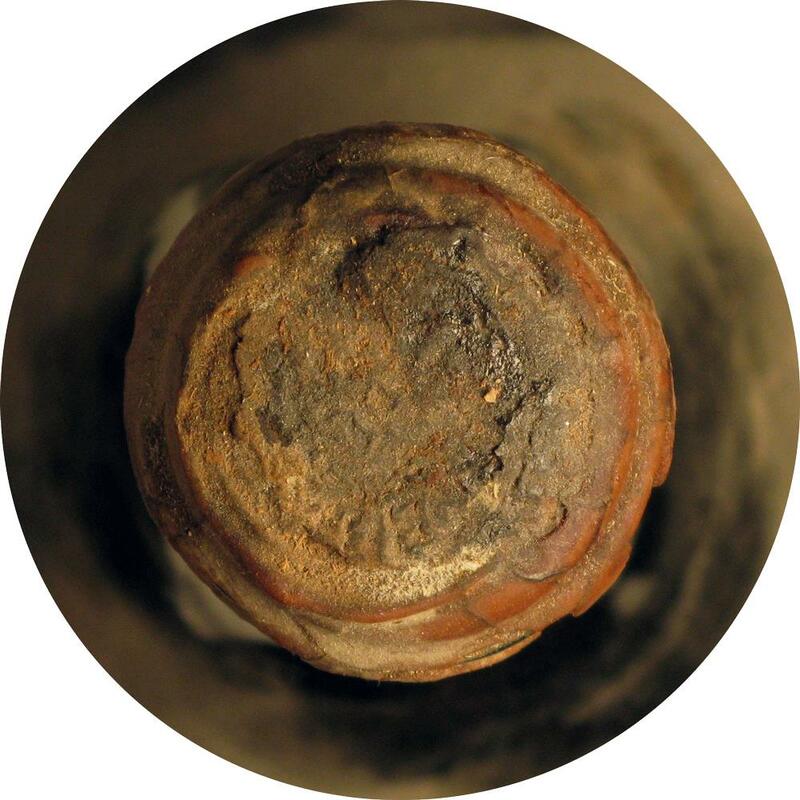 In April 1976, the couple assembled temporary tables for a subterranean dinner celebration where just a handful of lucky guests were privy to rare wines, many of which had endured World War II. 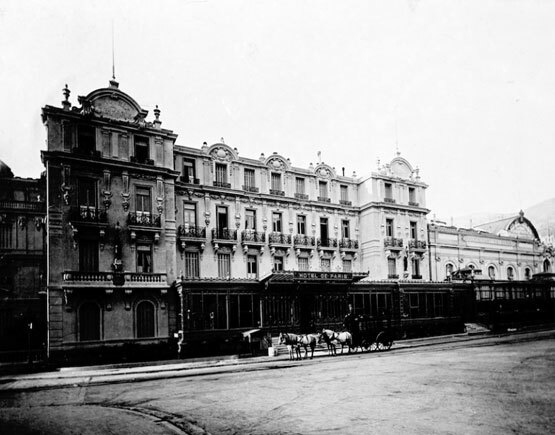 The hotel`s rare wine & spirits collection was famously hidden during the second world war. 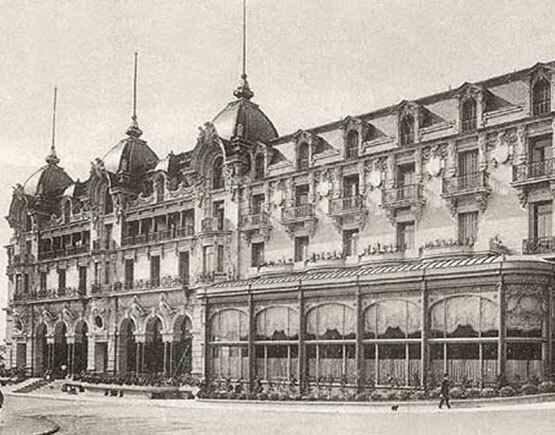 Behind seven layers of less critical inventory, which were constructed as a false wall to protect the hotel’s silverware, 20,000 expensive bottles, and the fortunes of some of the hotel’s distinguished guests from potential seizure. 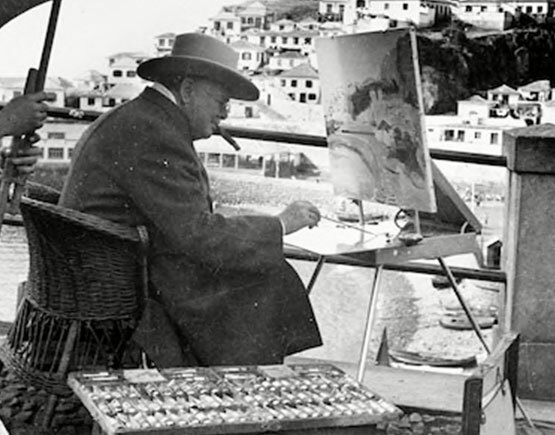 It was reopened in 1945 by Sir Winston Churchill, who celebrated the occasion by sipping an 1811 rum.